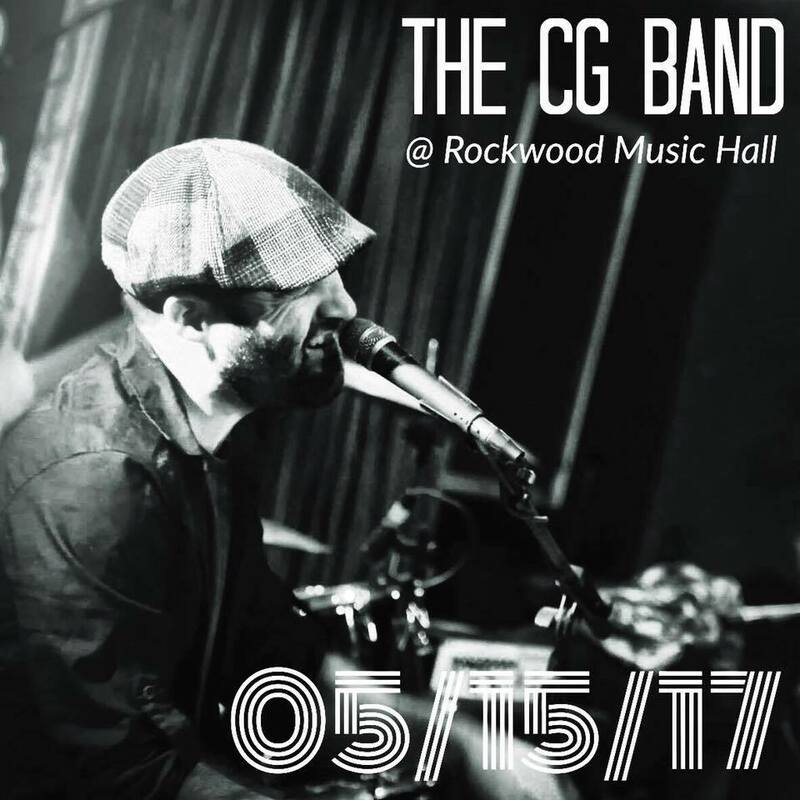 The CG Band will be making their debut at DROM in NYC on Nov 8th. 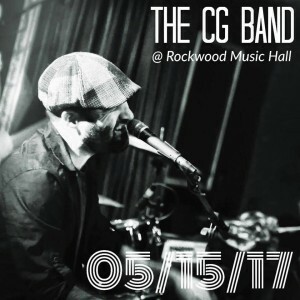 CG Band @ The Gramercy Theatre, Aug 24th!! 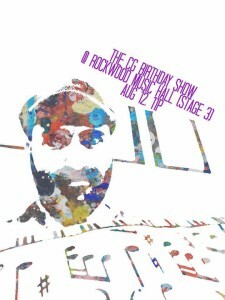 We’ll be doing my birthday show this year @ the Gramercy Theater!! ***NOTE*** Tickets, for $12, have to be purchased directly from me (PayPal, Venmo to craig.greenberg@gmail.com ; or cash/check), so please reach out when you confirm you want one. SO excited to be heading to New Orleans this weekend!.. 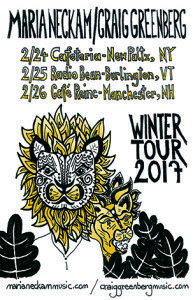 I’ll be heading north later this month on a mini solo tour w/ excellent singer-songwriter friend, Maria Neckam. Click HERE for FB event page. (Please help spread the word! !